Everything about Prithvi in Juhu is serene, peaceful and just plain likeable. With no additional drama attached to the place and saying that is an irony in itself as the theatre at Prithvi is one of the most famous places to see plays at in the city of dreams. The food at the cafe, the crowd and the pricing everything works brilliantly. The book shop here is one of my favourite one in the city as it has culture seeped into it. The theatre groups that perform at Prithvi and the massive attention to art that this place gives, all seeps into the books and makes it a beautiful enriching experience for bookworms. The shop is quite small but is a heaven for book lovers. From Manto to Chugtai to Chekhov, this is one place where you'll find all the classics. They know what is important and they make sure to have it. Parking here might be a task, but try to park in the lane that leads to the beach. 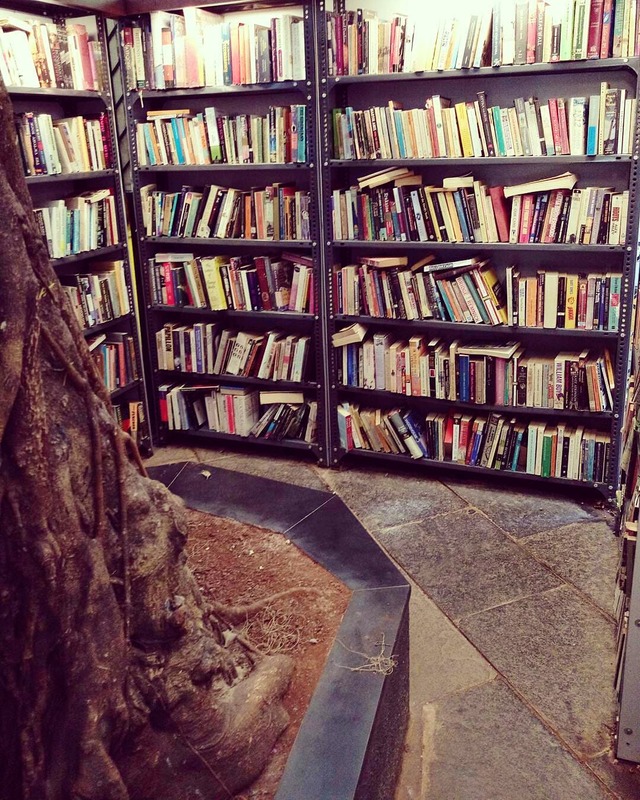 Pretty Lights, Suleimani Chai And Books: Do You Need More Reasons To Visit Prithvi Cafe?